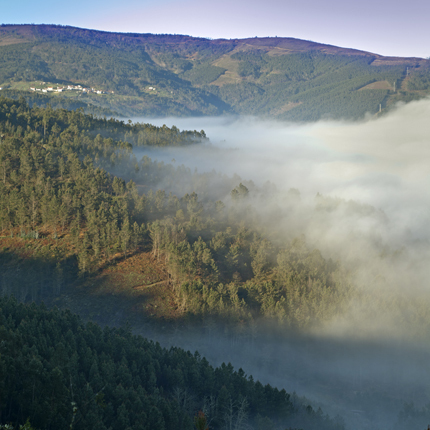 “12 Meses”, located in Serra do Açor, is amongst a natural environment suitable for outdoor activities. Near Serra da Estrela, the historical village of Piodão. Mata da Margaraça, and even the breathtaking waterfalls of Fraga da Pena and river beaches of Benfeita, Pomares or Côja, the region offers a vast variety of typical dishes and other delicacies, such as bucho or leitão.